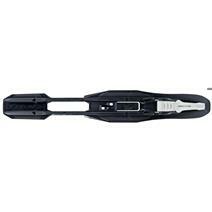 Fischer Tour Step-In IFP Bindings- Black/White available for sale at your local Source For Sports store. Fischer Control Step-In IFP Nordic Ski Bindings - Black/White available for sale at your local Source For Sports store. 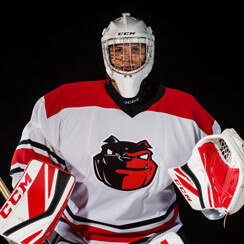 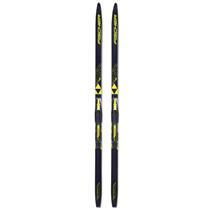 Fischer Sporty Crown Ef IFP Nordic Skis available for sale at your local Source For Sports store. 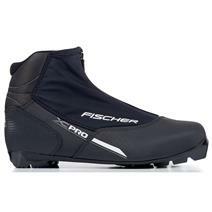 Fischer XC Pro My Style Nordic Ski Boots available for sale at your local Source For Sports store. 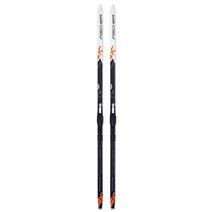 Fischer Fibre Crown Ef IFP Nordic Skis available for sale at your local Source For Sports store. 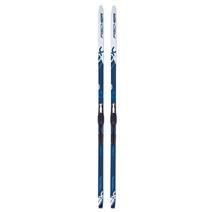 Fischer Sprint Crown IFP Nordic Skis available for sale at your local Source For Sports store. Fischer Tour Step-In IFP Junior Bindings- Black/Yellow available for sale at your local Source For Sports store. 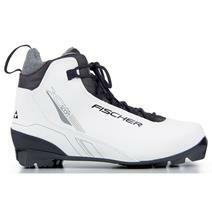 Fischer XC Pro Silver Ski Boots available for sale at your local Source For Sports store. 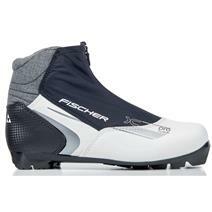 Fischer XC Sport My Style Ski Boots available for sale at your local Source For Sports store. 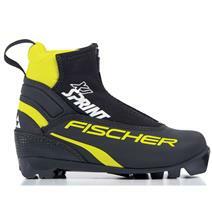 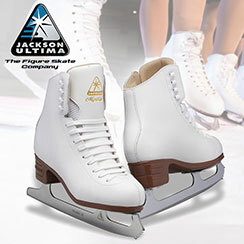 Fischer XJ Sprint Junior Ski Boots available for sale at your local Source For Sports store.